Looking for luxury? Look no further. 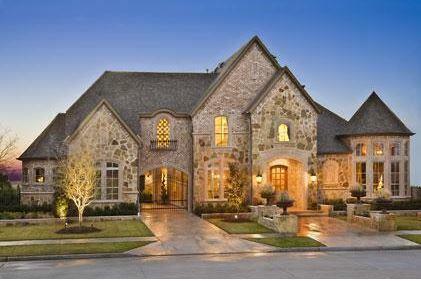 Waterstone is one of the most prestigious gated communities in Frisco. 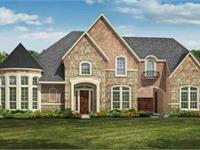 Featuring oversized homesites of 1/3 acre, your custom home will blend perfectly into this master planned community. A beautiful community center with a fitness facility, large relaxing pool, and children's playground is perfect for you and your family. Plus, enjoy nature by taking walks along the trails that have gorgeous sunset views of Lake Lewisville. 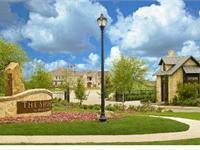 Waterstone is within minutes of fine dining, shopping and entertainment including: Stonebriar Mall, Roughrider Baseball stadium, Dr. Pepper Stars Center (also home to the Texas Legends), Frisco arena soccer park, Frisco Town Square, Hawaiian Falls Waterpark and many golf courses, including The Tribute and Old American. 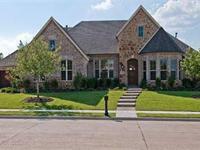 Conveniently located close to 121 and the Dallas North Tollway for a quick commute. Waterstone is located in the Recognized Frisco ISD. Your inquiry will be delivered to the developer / builder of Waterstone, who will send you more information about this development.